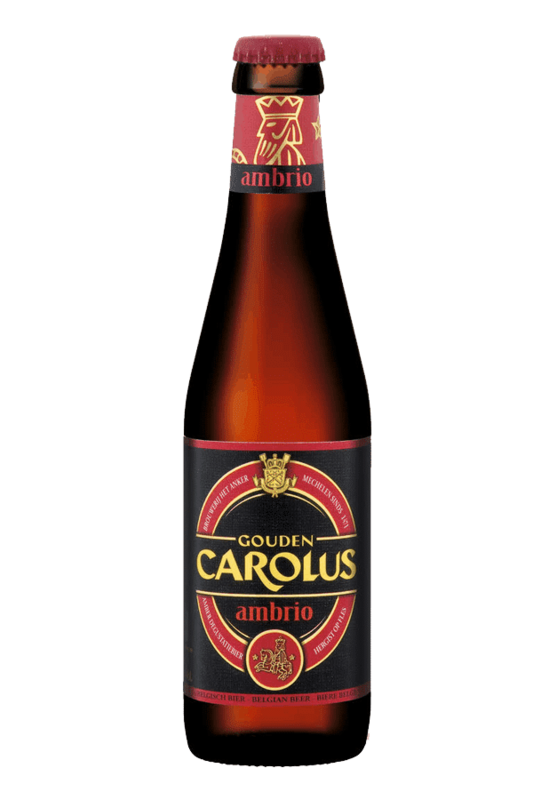 Beer Description: Gouden Carolus Ambrio is an amber ale and has a powerful taste, like a brown beer, but with a freshness, similar to a blonde beer. 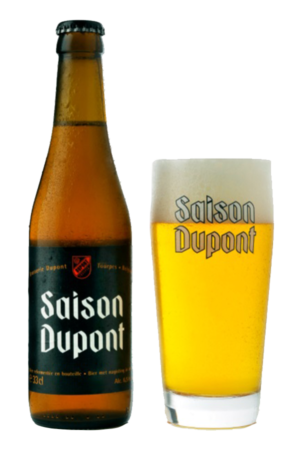 Refermentation takes place in the bottle. 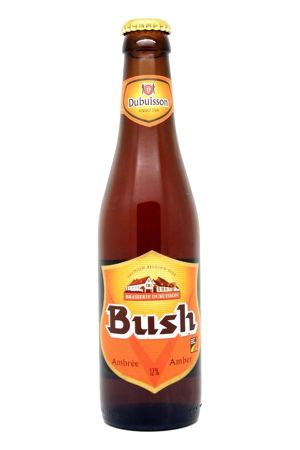 The basic recipe of this beer dates back to 1421 and is the oldest beer brewed by Het Anker.